To kick off the posting of our many videos from New York Comic Con 2014, we are featuring an interview with Marc Evan Jackson. Marc is an Actor, Improv Comedian, Musician, Voice-Over Actor, and a Co-Founder of the Detroit Creativity Project. 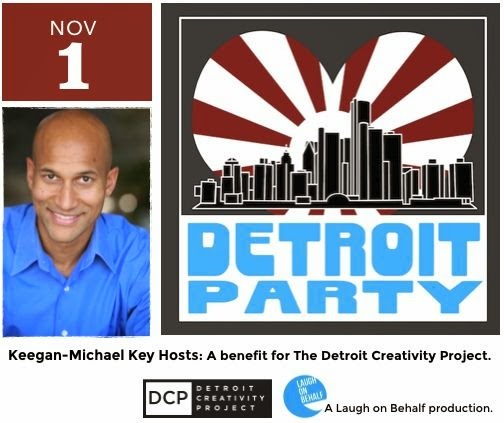 This Saturday, Keegan-Michael Key is hosting the 2nd Annual Detroit Party to benefit the Project. 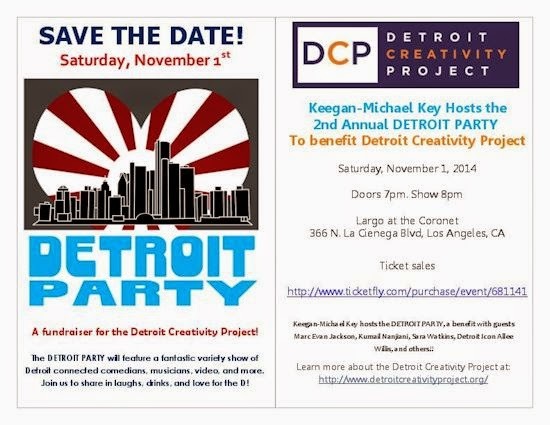 Proceeds will provide arts education for Detroit kids. you may make a donation to the Detroit Creativity Project here. 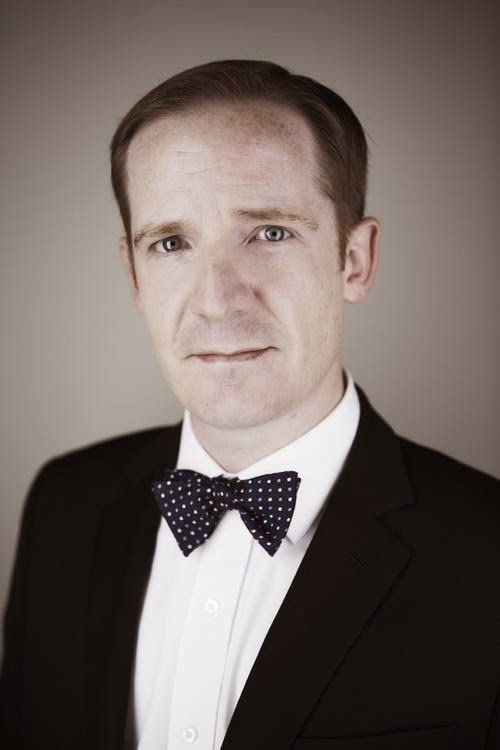 Hailing from Amherst, New York, MARC EVAN JACKSON is an enormously interesting person. After graduating with a degree in Philosophy from Calvin College and a couple years sailing aboard schooners in Maine, Marc worked as an on-air host for National Public Radio affiliate stations in Michigan before joining the Second City's resident company in Detroit as Musical Director and Stage Actor before moving to The Second City in Hollywood as Improv Instructor /Director. Marc voiced the title character in the 2011 Sundance Film Festival Grand Jury Award-winning “Brick Novax’s Diary” and acted in 2013 Sundance Film Festival Official Selection Film, “Toy’s House” along-side Alison Brie, Nick Offerman, & Megan Mullally. Now titled, “The Kings of Summer”, this film was released in 2013. Marc also appeared in the 2014 audience favorite, “22 Jump Street”. Film and television credits include: “Parks & Rec”, “Brooklyn Nine Nine”, “Transformers: Revenge of the Fallen”, Broken Lizard’s “The Slammin’ Salmon,” ”Funny or Die Presents” on HBO, “Psych” on the USA Network, “Last Comic Standing” “Key&Peele,” and “Reno 911!” on Comedy Central, “Happy Endings” and “According to Jim” on ABC, “Scare Tactics” on NBC/Universal’s SyFy Channel, and many others. Marc Evan Jackson was cast as the lead, Jim Dunnigan, in “Suit Up” produced by Fox Digital Studio in association with DIRECTTV. This digital comedy follows a crisis guru, Dunnigan, as he pilots a college athletic department on the brink. Yahoo! Screen launched this eight-episode digital series in September 2012 and CRACKLE in November 2012. Since January 2013, “Suit Up” has been broadcasted on DIRECTV’s Audience Network. The broadcast series included bonus content, such as behind the scenes features and outtakes. Marc, an actor, improviser, musician, writer and voice-over talent, lives in Los Angeles with his (current) wife Beth, a cat veterinarian.